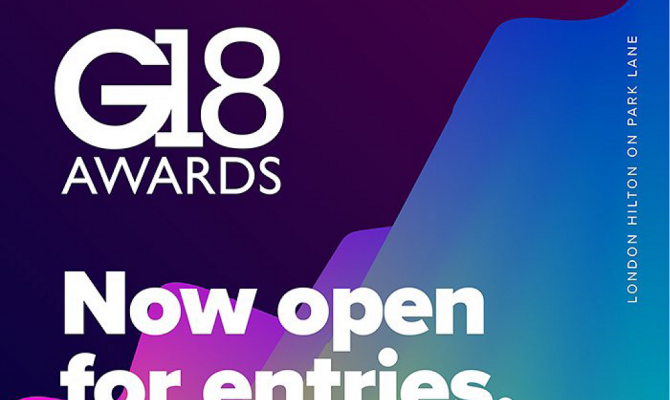 The Glass and Glazing Federation is pleased to announce that it will once again sponsor the G18 Awards, which will take place this year at the London Hilton on Park Lane on 30 November 2018. 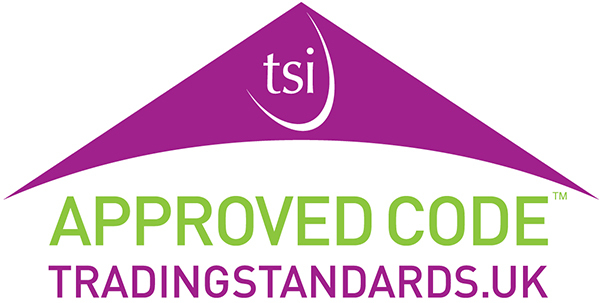 The G Awards is often referred to as the ‘glass and glazing industry Oscars’ and this year will be the 15th anniversary of this showcase event. In previous years, many GGF Members have won awards and in 2016 the GGF itself was recognised for Outstanding Services to the Industry. This year we look forward to our Members entering and enjoying what has become one of the highlights of the industry’s calendar. Entry submissions are now being taken until the entry deadline of 31 July 2018.